Service is provided by two separate customer care centers. Our hours of operation are 24 hours, seven days a week all year long . The only exception to this policy is we close for national holidays. 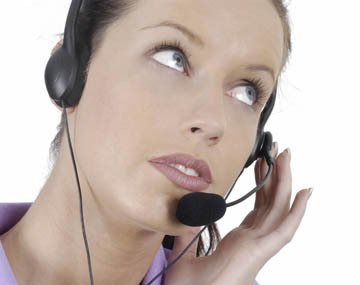 We have technicians trained to handle all of your customer service needs. Ninety nine percent of the time a real person will answer your call. At times of extremely high call volume you may be prompted to hold for the next available representative. Our hours of service operation are 10AM until 10PM (est.) all year long.